BEAR HUG! At over 3ft. 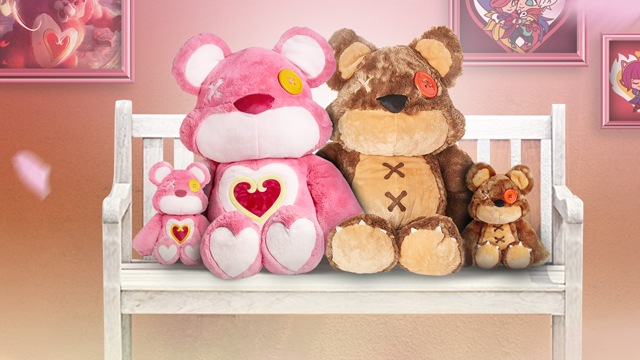 tall, our new Sweetheart Tibbers XL Plush brings enough sweetness and hugs to last a lifetime. 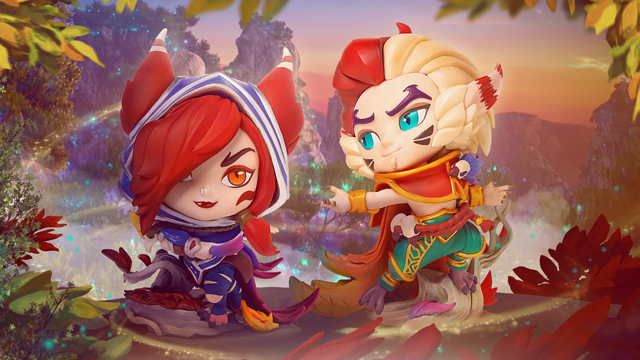 Grab figures of both The Rebel and The Charmer in one fell swoop with our first ever DUO figure set. 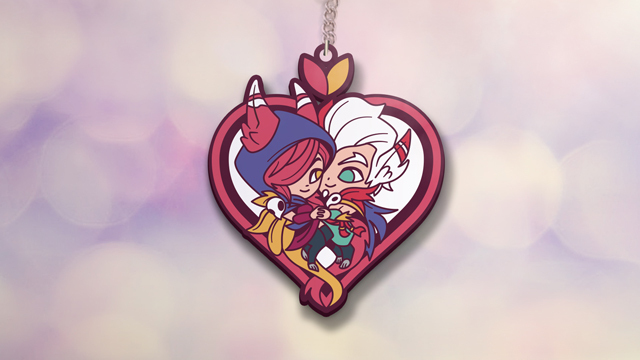 Your favorite vastayan champions are back and ready to steal the keys to your heart. 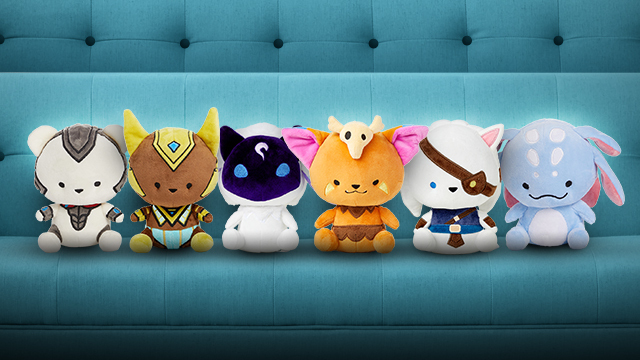 Give the gift of League of Legends plush (even if it is to yourself!). 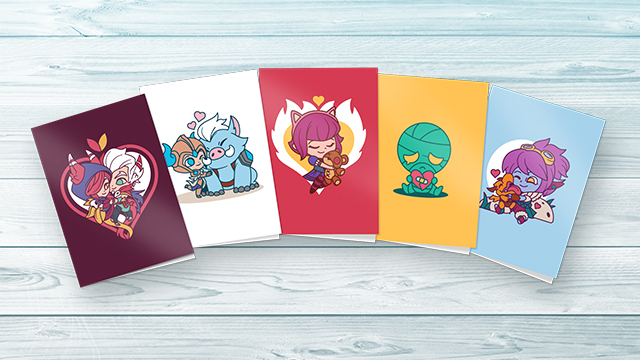 Send the perfect sweet (or salty) note with this 10-pack of cards.